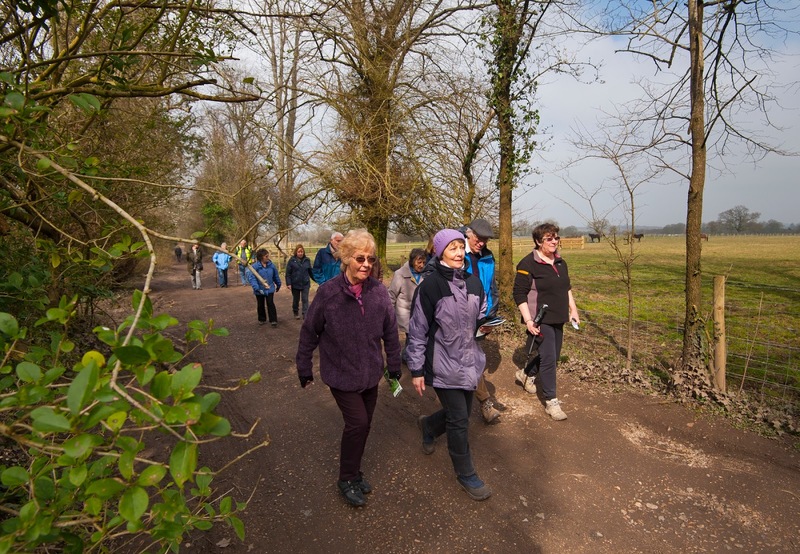 Help is at hand for those looking to start walking more in 2016, with the launch of two new healthy walking groups in the New Forest. The groups are based in Ringwood and led by trained volunteer walk leaders, supported by the New Forest National Park Authority. Leaders are on hand to support and encourage all walkers, irrespective of their speed or ability, helping you to get active and stay healthy. 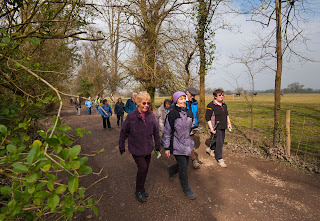 These walking groups are part of the Walking for Health scheme, a partnership between Macmillan Cancer Support and The Ramblers, which offers over 3,000 walks each week across the UK. The Ringwood walks start from Ringwood Medical Centre, The Close, Ringwood, at 1.30pm on the first and third Tuesday in the month, with the first walk taking place on Tuesday 2 February. The Poulner walks starts from Cornerways Medical Centre, Parkers Close, Ringwood, at 1.30pm on the second and fourth Wednesday in the month, with the first walk taking place on Wednesday 10 February. Craig Daters, New Forest National Park Authority Ranger, said: ‘A nice walk around beautiful scenery can provide us all with a break from our busy lives. There’s nowhere better than the New Forest to get some fresh air, reduce stress, exercise and relax. The majority of the routes will be on paved footpaths, but some short sections may cross soft or uneven ground, so please wear suitable footwear.